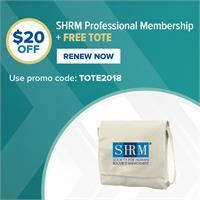 Do you need to renew your SHRM membership? It's the most wonderful time of the year! Renew today and get our limited edition crossbody SHRM tote, just in time for the holidays. 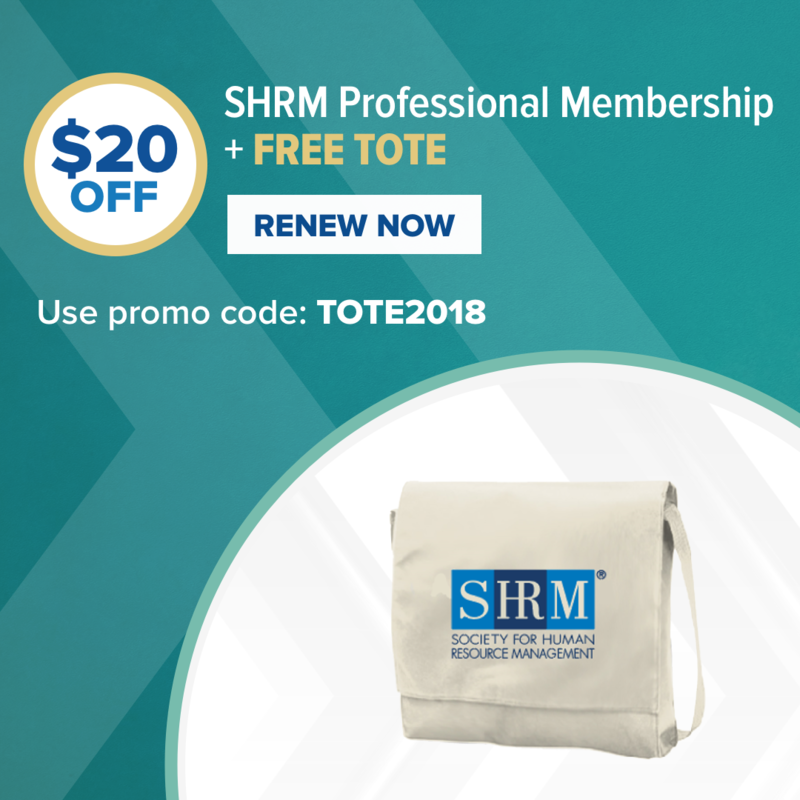 Stay connected to SHRM's powerful network-more than 300,000 strong! Use code TOTE2018 when you renew today!